What you do before and after your workout is just as important as the workout itself. In this 60-minute workshop, learn five specific activation exercises to perform pre- and post-workout. These exercises will improve your Movement Flow during workouts and are designed to give you more stability and more power, in and out of the box. This is not just another stretching routine. This workshop is a unique application of Eastern European principles of manual medicine and core stability. 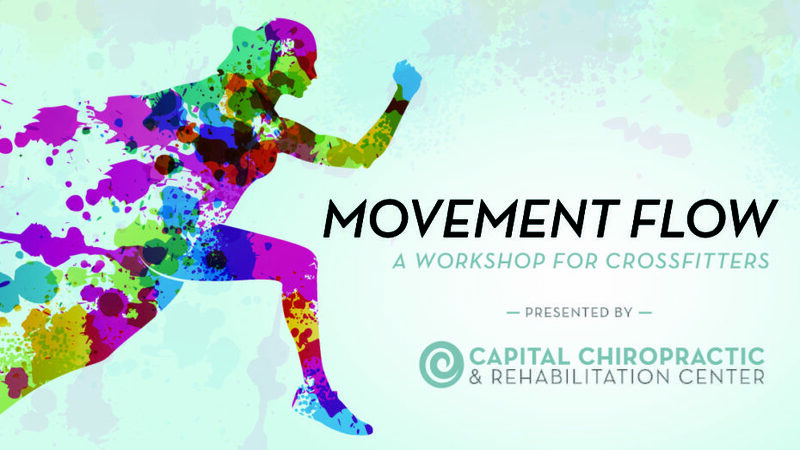 Led by Dr. Chris LoRang, you will get an inside look at the clinical approach of Dynamic Neuromuscular Stabilization and how it can benefit you. We’re very excited to host this workshop in partnership with CrossFit Akeso. Tickets can be purchased in advance online, at Capital Chiropractic and Rehabilitation Center, or at CrossFit Akeso. Interested in hosting a workshop? Reach out to Dr. LoRang at the clinic to discuss your options.